If you missed the last three or more of your mortgage payments, or a notice of default (NOD) has been filed by your lender, you may think that you will inevitably lose your home. However, even at this stage, it is possible for you to salvage your investment by selling the house. The trick most homeowners use is to sell the house fast and stop the foreclosure process. If you are wondering, 'how do I sell my house fast and avoid foreclosure', read on because this article is for you. If a foreclosure looms, then you do not have the luxury to salvage equity that does not exist or try to make a profit from your property. No matter how many thousands you already spent on the house, and regardless of the favorability of the neighborhood it is for homeowners, you will not get a fair market value for your home if you are trying to sell it fast. Get real about the worth of the home and be flexible on how low you are willing to go to make sure the house sells fast. Getting foreclosure help from a real estate agent is always the right way to prevent it. An agent is best suited to sell your house fast because an agency typically has a record of willing and ready home buyers looking for a property just like yours - either to live in or to flip. 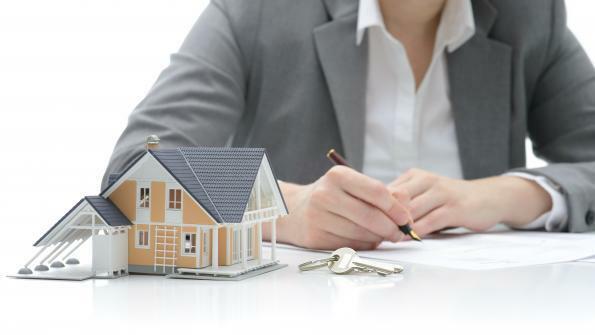 It is recommended that you consult a local real estate agent if you do not already have one on your speed dial to increase the chances of selling the property before foreclosure. Have you tried marketing your house on the internet? There is no such thing as posting too many pictures of your house on classifieds if you are trying to offload it to stop foreclosure. There are many sites where you can list your house for free and get to reach millions of people, some of whom may recognize a good deal when they see one. If you see an ad saying 'we buy houses' anywhere, send them your pictures and offer and see what they think. You never know where your luck lies. If you are still having trouble selling your house fast after all the efforts above, considering offering home buyers financing perks or creative concessions. Some of your potential buyers may be facing hard times and helping them out may actually be helping yourself.